With a lineup of The Killers, Liam Gallagher and the Pet Shop Boys it was always going to be a hard festival to beat. 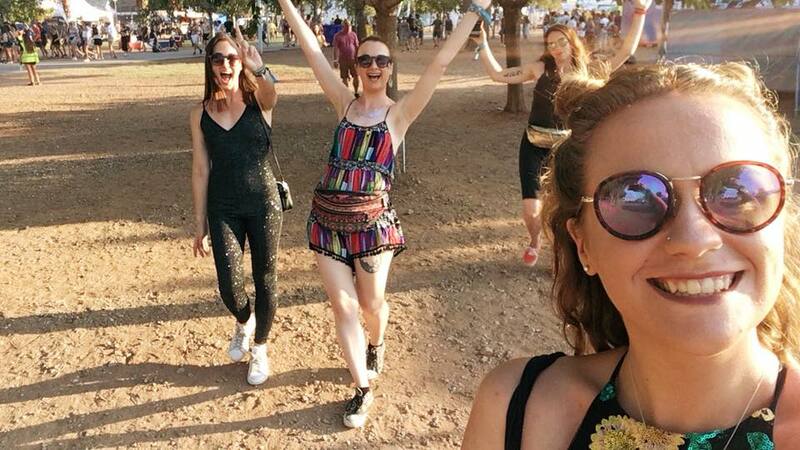 Having visited Benicassim a couple of years ago, I was fully prepared for the nocturnal, festival life and had fingers crossed for beautiful weather again. Aside from a rogue storm on Sunday morning (which incidentally almost killed us in our tents - I'm only slightly exaggerating) we were lucky to get 32 degrees sunshine and made the most of glitter in the warm evenings. My personal highlights of the festival include seeing Jessie Ware live for the first time, singing 'Wonderwall' with a roaring British crowd, the confetti-throwing group of people with a light up umbrella spreading joy and my friends and I dancing to Chase & Status like our lives depended on it. 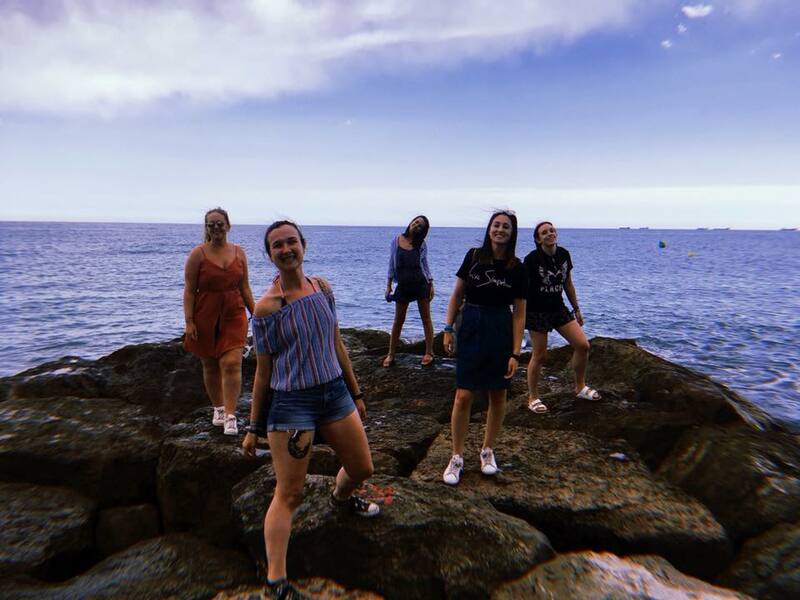 Genuinely so happy I got to experience this holiday with 5 fantastic pals who appreciate music and €1 sangria just as much as I do, and I would do it all over again in a heartbeat. 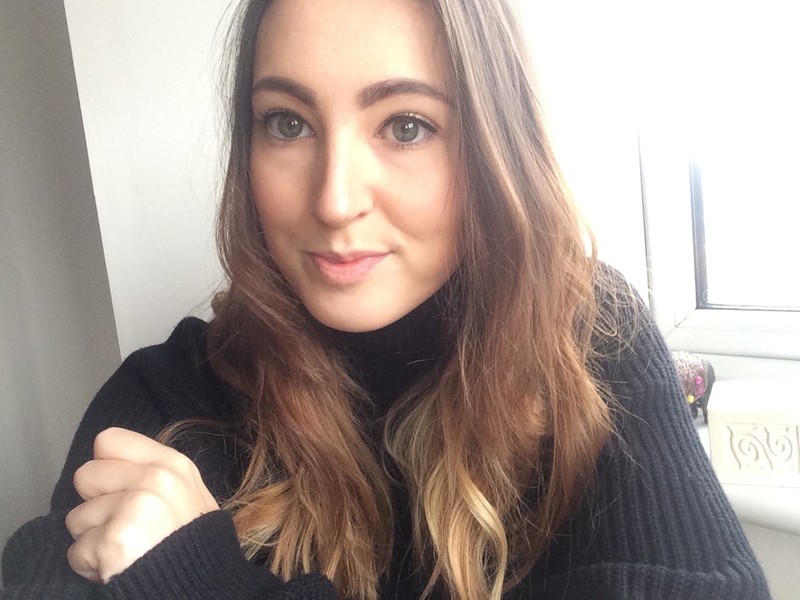 I've put together a short photo diary of our antics for you to peruse, should you wish to see lots of HUJI filters and basic palm tree pictures. You're welcome. 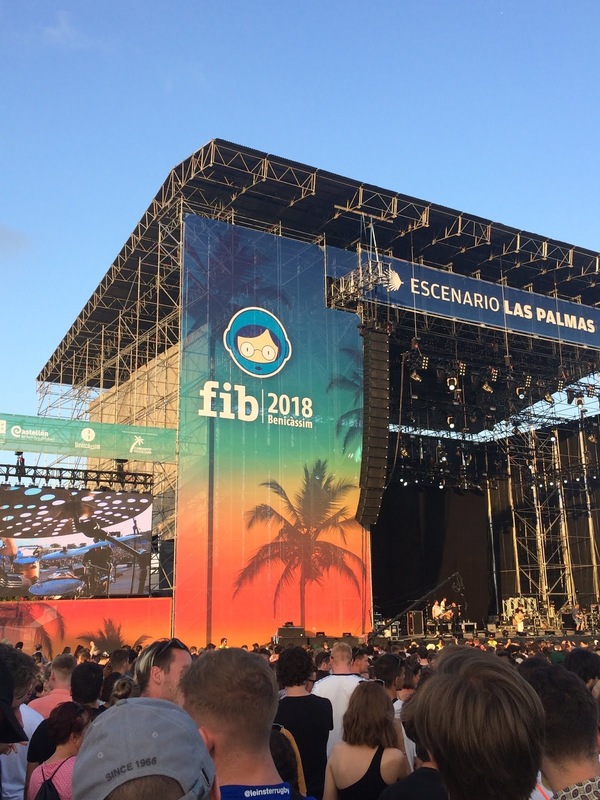 If you're intrigued, check out my older post 'Why You Should Go to Benicassim Festival' and let me know on Twitter if you have any questions about this year's trip.